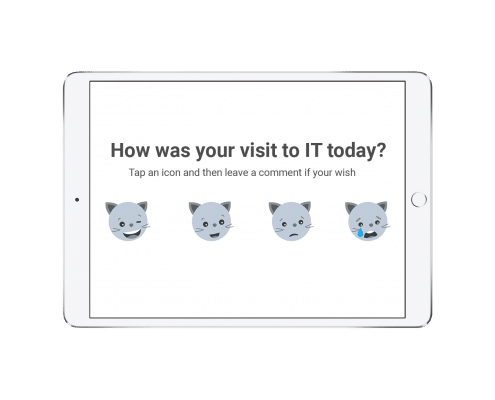 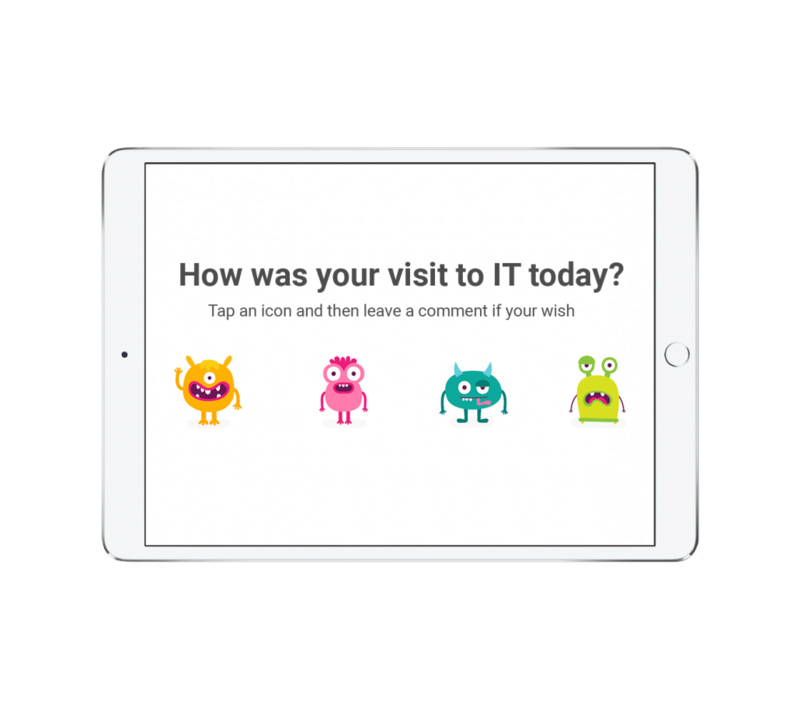 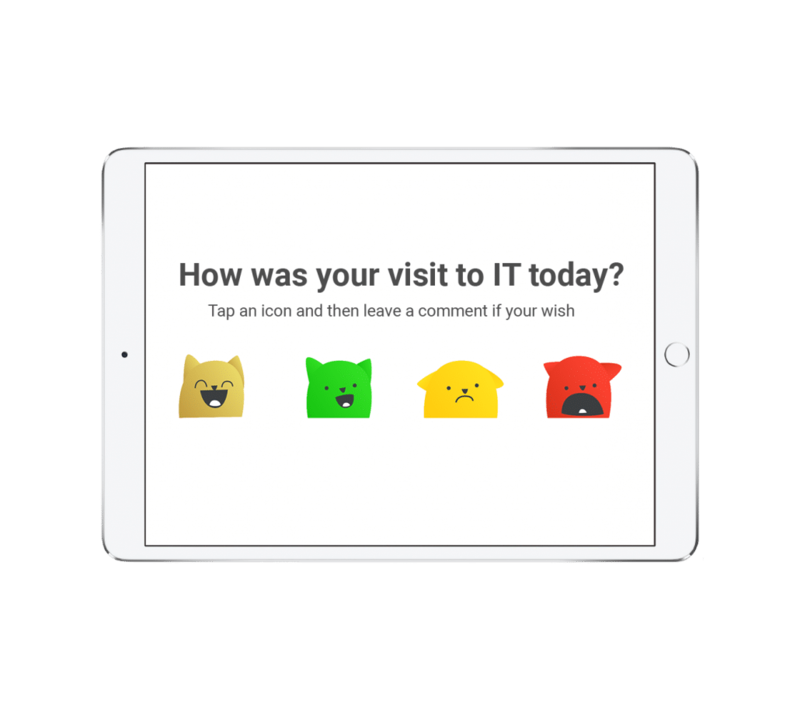 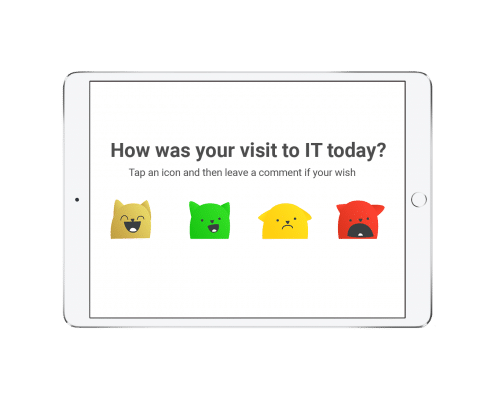 Free to download and use in your Customer Thermometer account. 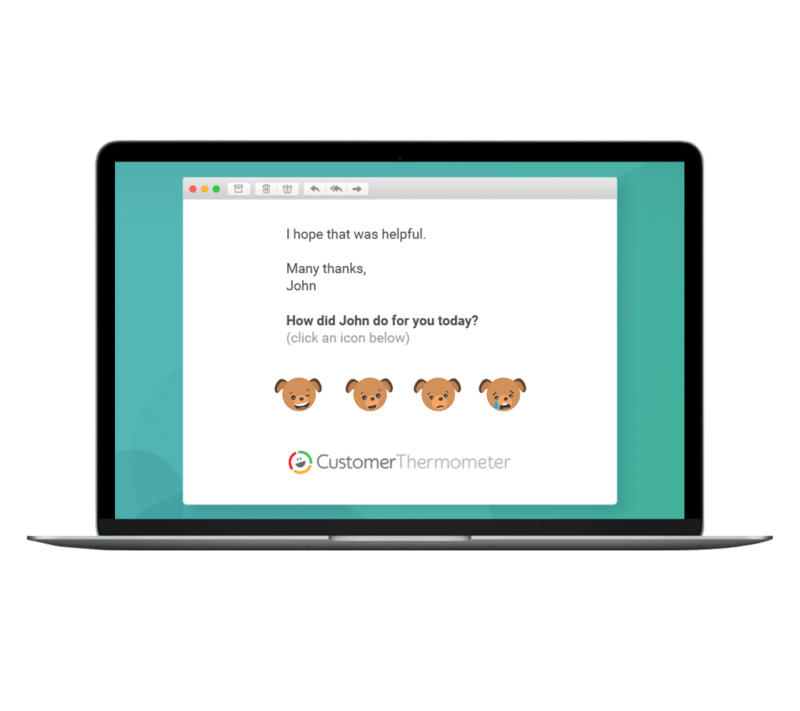 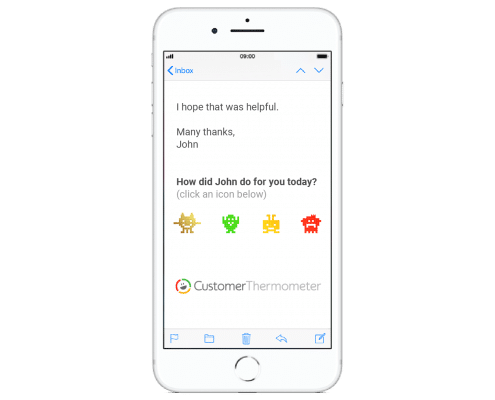 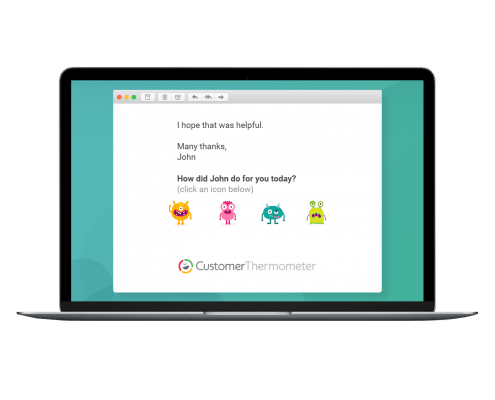 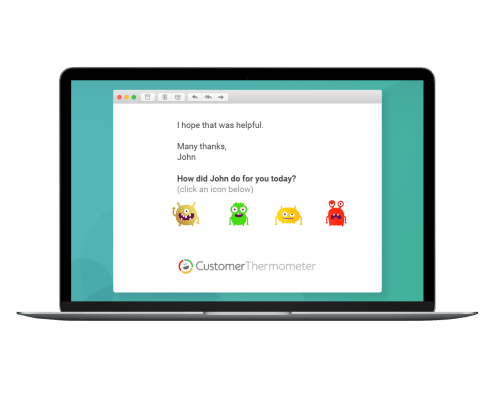 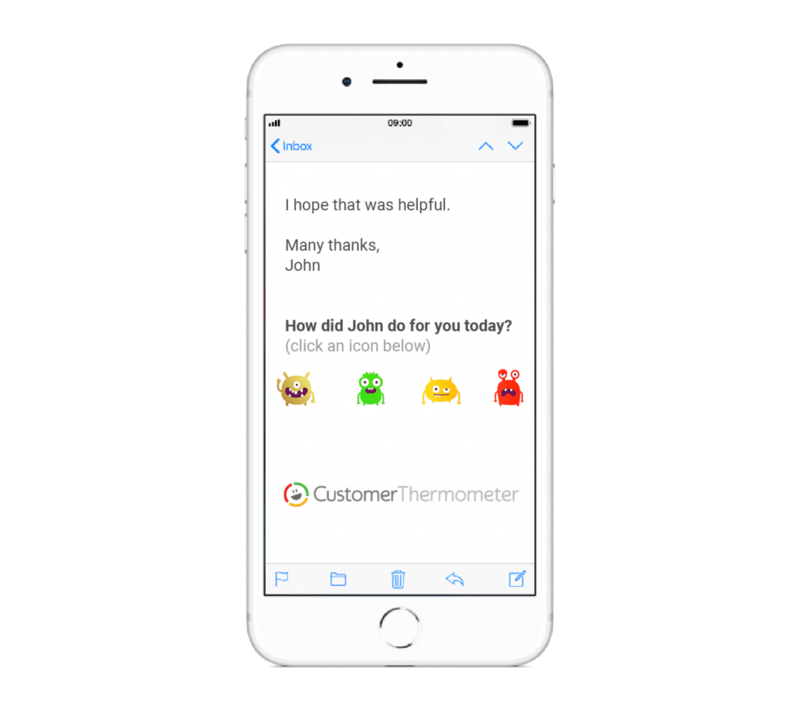 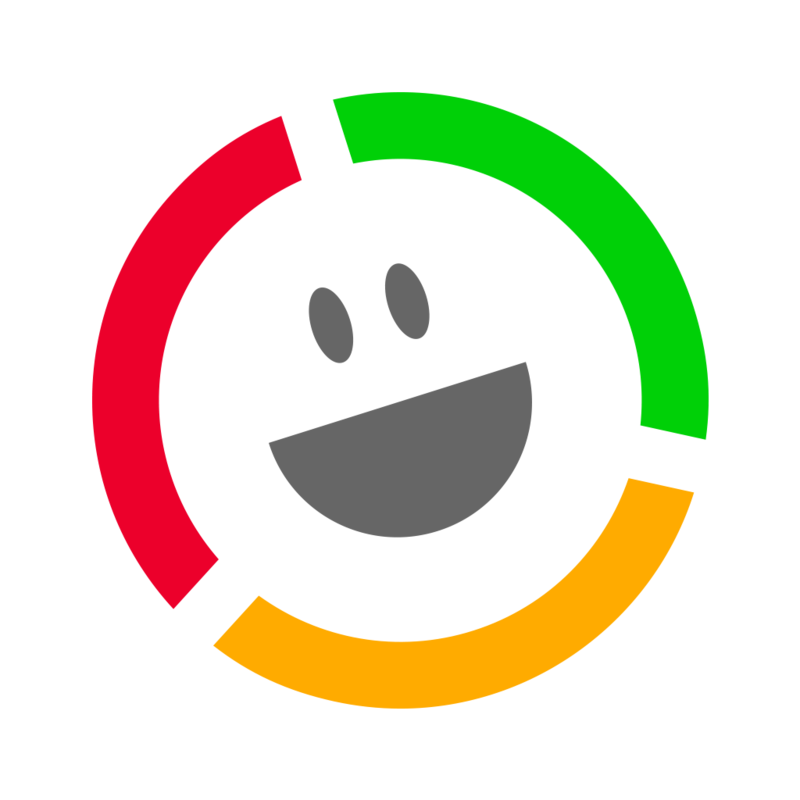 Haven’t got a Customer Thermometer account yet? Sign up for a free trial today!